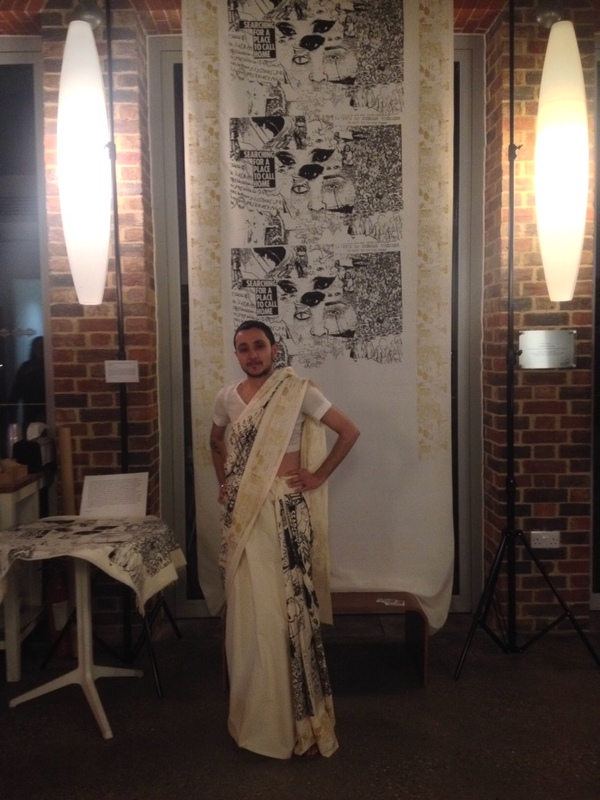 This screenprinted saree is both a question and conversation about contemporary queer South Asian identity in the diaspora and how it relates to erased herstories around the politics of cloth, colonialism and associated migrant labour. 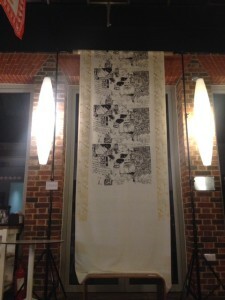 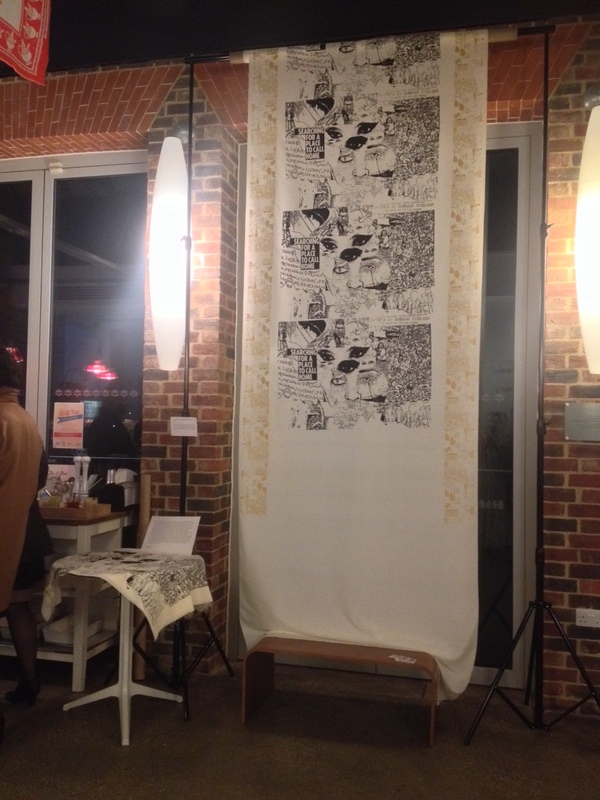 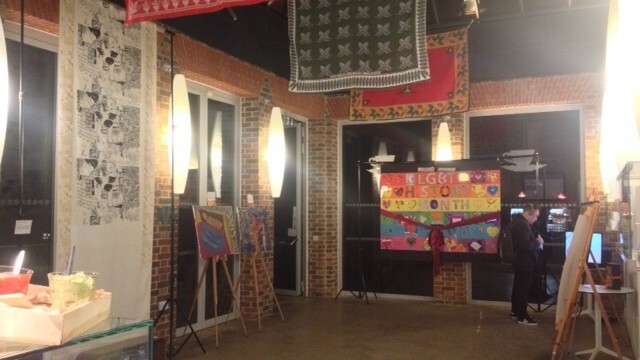 The 5 metres of cloth contains a printed collage of images of the artists grandmother, a forgotton Panjabi dialect, archived newspaper headines and photographs of migration, drawn sketches and a colonial map. What narratives and memories do we carry and wear in the contemporary diaspora?